Little David is growing up so fast! 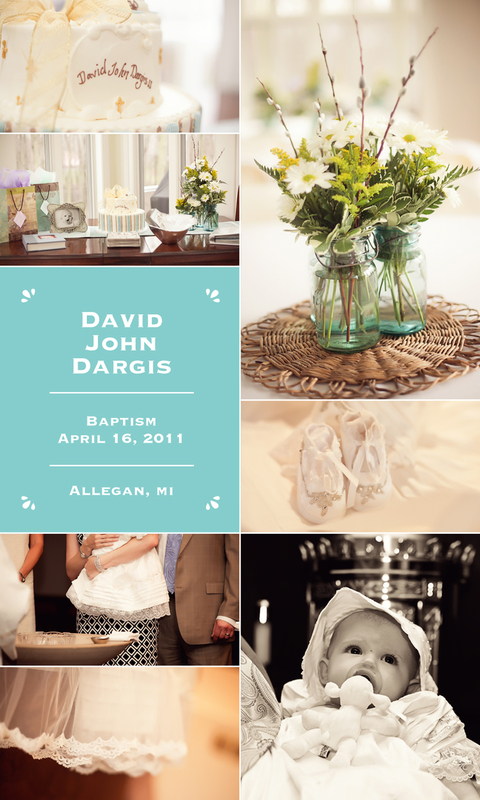 It was such a pleasure to be a part of his baptism service, and the details that went into the luncheon were just gorgeous! His gown and booties were hand crafted using remnants of his mother’s wedding gown.